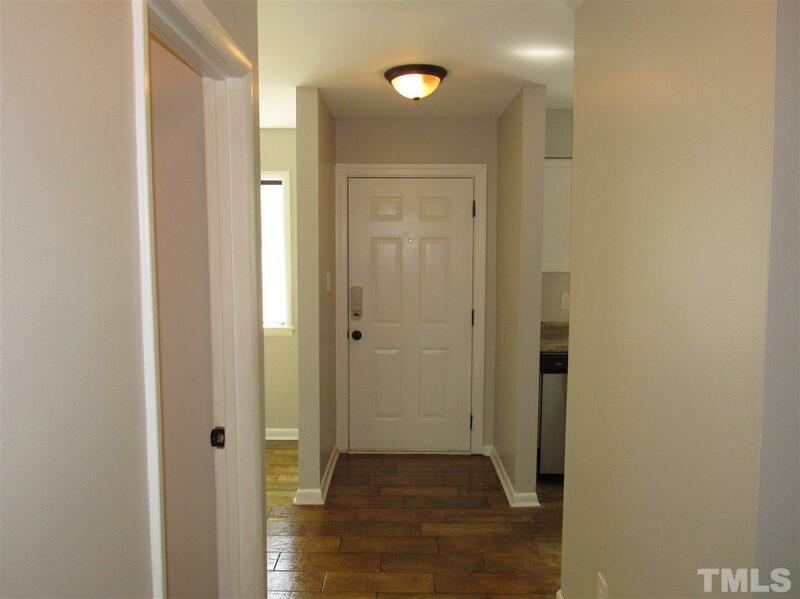 Fresh new paint on all interior walls throughout entire Condo! It is in a great N Raleigh location! 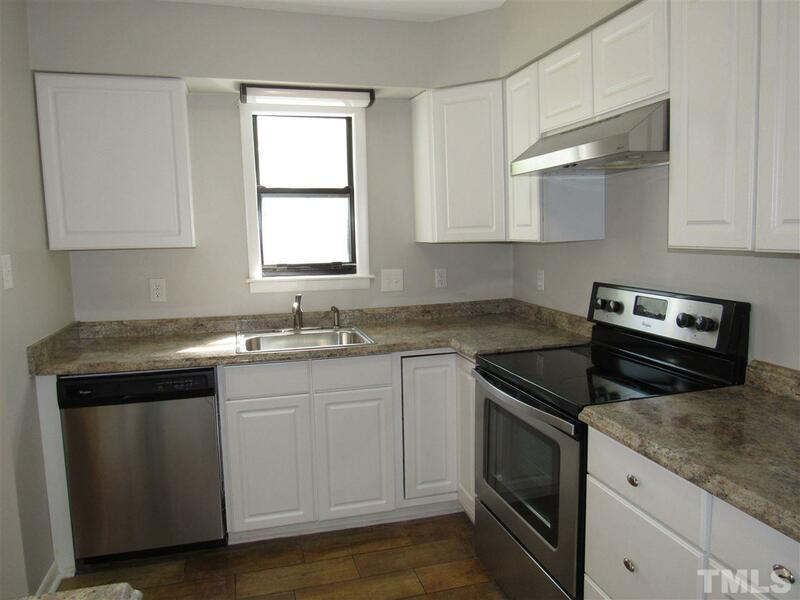 Minutes to North Hills, 440, 540, shopping/dining and other convenient amenities! Interior features include new carpet in family rm, replaced carpet upstairs and installed high quality wood vinyl flooring in master bedroom in 2018. 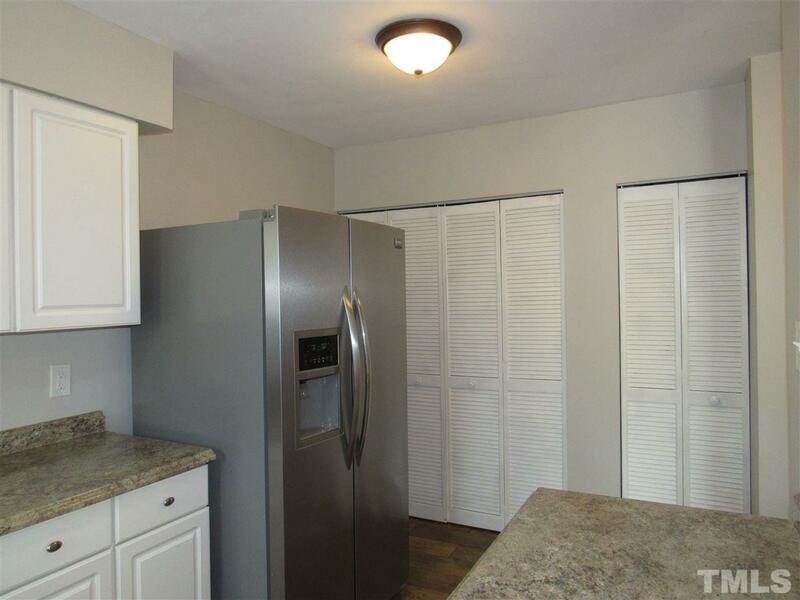 All appliances convey (dishwasher, w/d, ss refrigerator, range, microwave). 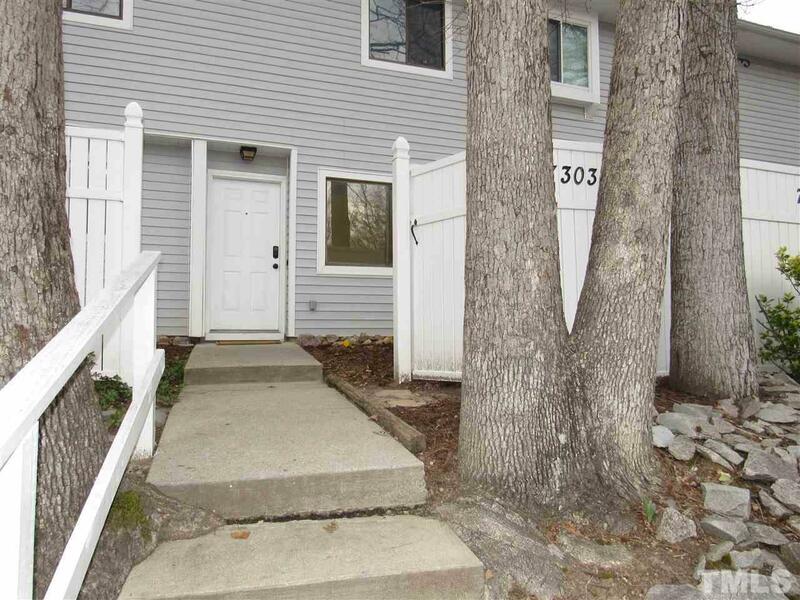 Private patio with wooded buffer!